Heavenly Adventures is situated on Riversdale station and has been in the family of Ben and Georgie Lutyens since 1842. It is one of the earliest farmed stations in New Zealand. “My grandmother used to talk of being in ‘The First eleven'” says Ben referring to the first settler families into the Wairarapa. 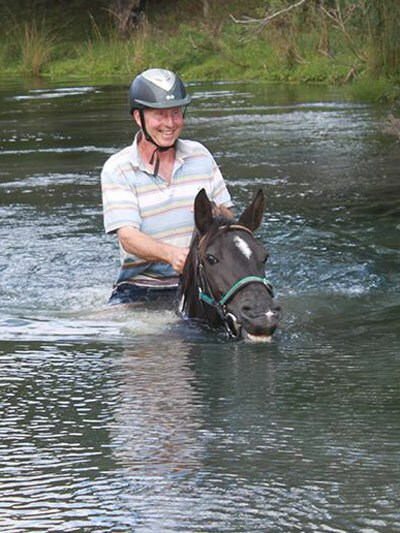 All of the friendly guides are experienced riders, and are happy to answer all your questions. 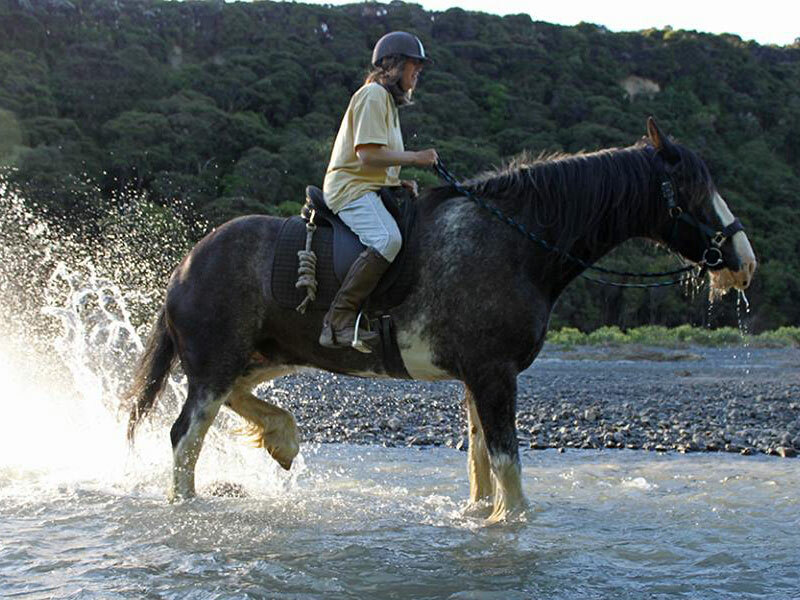 Ben and Georgie Lutyens introduce the wonderful horse treks of Riversdale Farm in the South Wairapapa. The “Heavenly Horses” were a semi mythical, fantastical breed of horse from an area on the Silk Road where there were ancient cities with fabulously exotic redolence such as Bukhara, Samarkand and Tashkent. There is no doubt that a breed of horse, possibly the oldest in the world, exceptional for beauty, speed, size and power existed and still exists.. Many thousands of years ago the Akhal-Teke horses were tamed from the Kara-Kum desert on the central Asian steppes and were then bred and fiercely protected by the local Indo-Scythian nomads, who not surprisingly worshipped these “heavenly horses” that gave them such an advantage and caused them to be the feared enemies of their neighbours. Two thousand years ago the Chinese fought wars with the tribal owners of these horses to get their hands on them to replace their pony sized horses. Alexander the Great had to marry a local Bactrian princess, named Roxane to acquire the magnificent “Heavenly Horse” stallion Bucephalos. Maybe some of our horses at Heavenly Horse Treks have the blood of these mighty creatures in their veins… and in their dreams, run free over the endless black sands of the Kara-Kum… or not. 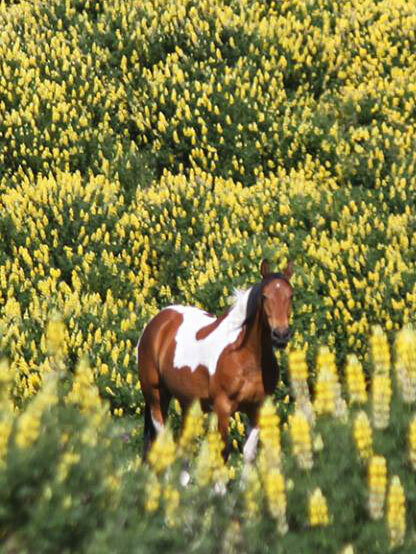 A video by Kitty Holmes from one of her many trips to Riversdale Farm in the South Wairapapa.